Summer is here and with it comes the opportunity to venture outside and explore nature. Unfortunately these warmer temperatures aren’t just attractive to people, but also to mosquitoes and ticks. Mosquitoes can transmit West Nile Virus, St. Louis Encephalitis, Eastern Equine Encephalitis and even dengue and ticks can transmit Lyme disease and other serious infections. To prevent these illnesses, make sure to regularly apply an insect and tick repellent. Prime mosquito biting hours are usually from dust to dawn, but ticks are out at all times. Young ticks are so small that they can be difficult to see, but both young and adult ticks look hungrily to animals and sometimes people to bite. To keep ticks at a distance, avoid tick-infested areas (especially places with leaf litter and high grasses) and use repellent containing 20% DEET. If it’s primarily mosquitoes that are the problem, Center for Disease Control and Prevention recommends repelling them with products that contain DEET, picaridin, IR3535, or oil of lemon eucalyptus. 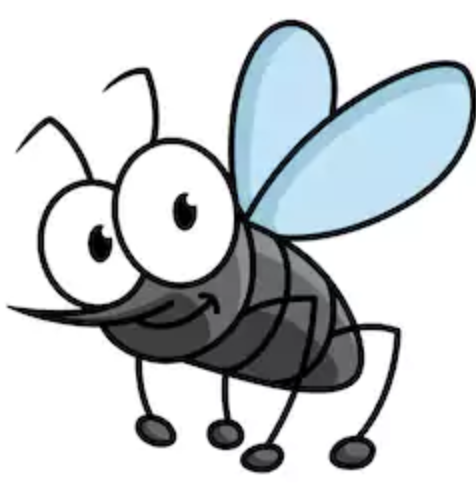 You can also treat clothing with permethrin (which always protects through several washings) or purchase clothing that is pre-treated with permethrin. And don’t forget – always follow directions on repellent packaging! After coming indoors, shower as soon as possible and check your body for ticks. Make sure that your children also bathe or shower and get checked for ticks. Don’t panic if you find one – ticks are easy to remove with a pair of fine-tipped tweezers. Consult your healthcare provider if you develop a rash, fever, body aches, fatigue, headache, or stiff neck that could be due to a tick bite. Get outside and take advantage of the beautiful summer months, but remember – WATCH OUT FOR TICKS AND MOSQUITOES!